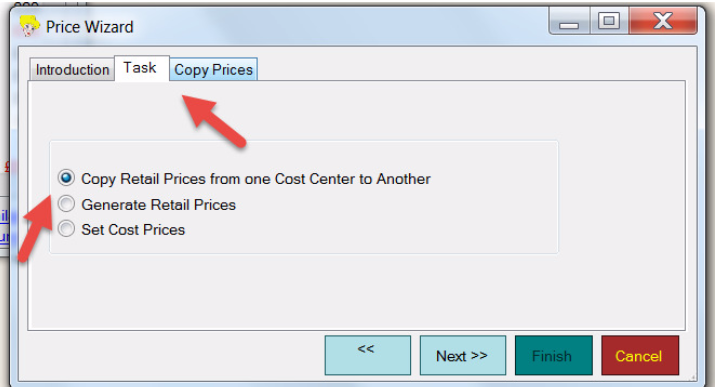 To synchronize all retail prices across multiple cost centers you need to use the Pricing Wizard. Want to do all prices, go to File / Wizards / Pricing Wizard. © Proxima International 2015 . All Rights Reserved.